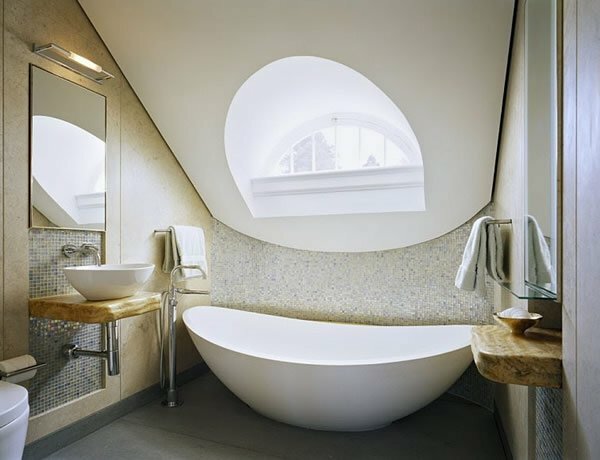 Small Bathroom designs have limited space but it can be decorated in many functional ways we have already shown you some ideas before related to small bathrooms now we have more for you. 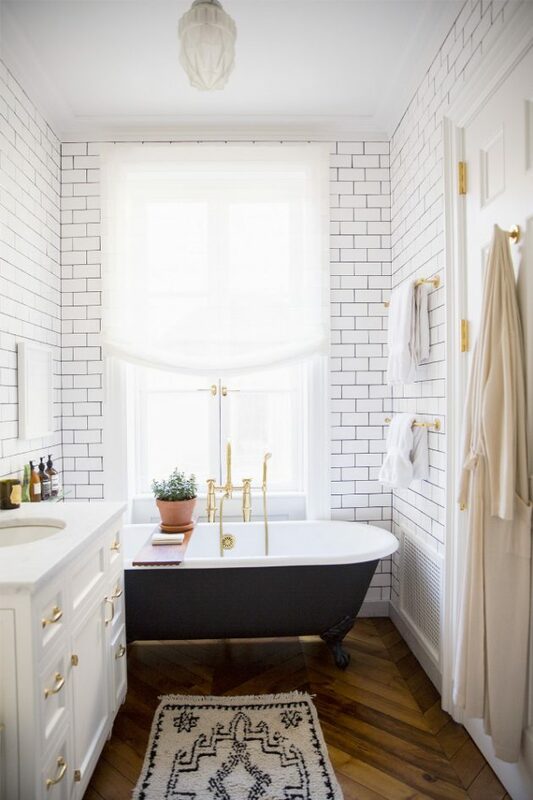 Decorating a small bathroom is always a problem because we have limited space in which we want to adjust everything you can but you have to use your creativity also. 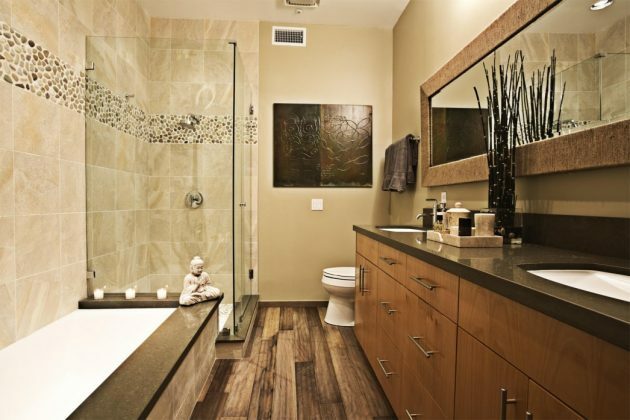 We have shared these types of designs before but those posts were focused on designs not much on decorations this post is more about decorating your bathroom in better way. 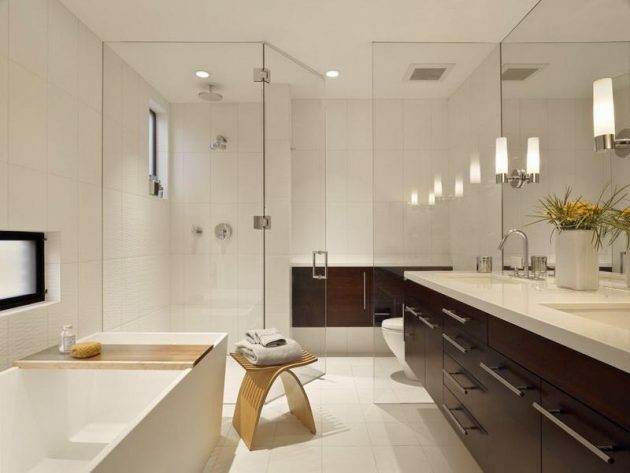 If you have a small bathroom area then don’t be sad that you can not decorate in proper way like big bathrooms because there are many ideas available that will help you in achieving that design that you are looking to have. First thing you should have in your mind is don’t use extra things related to furniture sinks just use the necessary things and don’t use big area for bathing. You can have small bath tub or limited bathing area with showers attached in the perfect condition all necessary things must be near to you in the reach of your hand so you don’t have to find them when needed. Now a days we are seeing more of small bathrooms because of the apartments and small houses people are now traveling through cities and countries for work that’s why they will buy small house which are enough for their need. 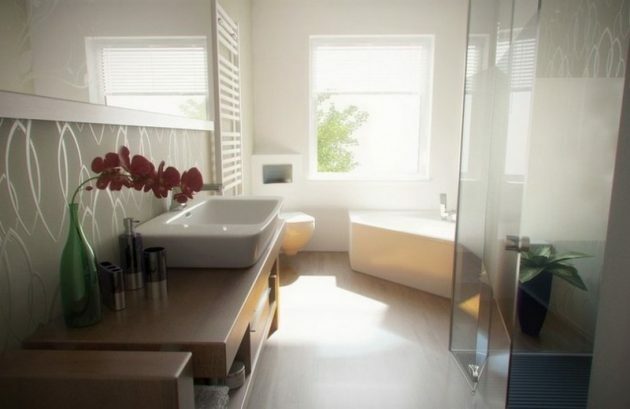 These bathrooms can be adjusted to any part of the house even in the corner area lighting effect can be used as you would use in a big bathroom but because of the limited space not much bulbs are needed. 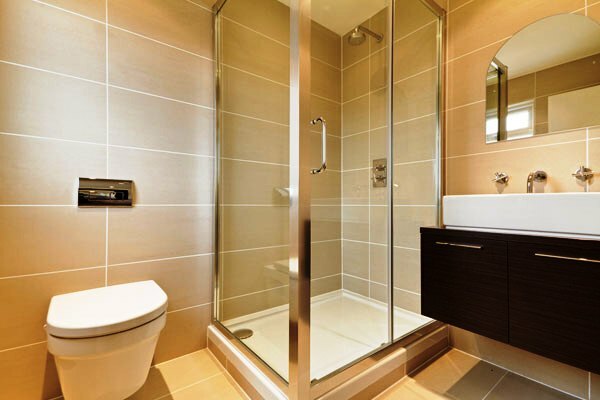 By looking at our selected picture gallery you can easily decorate your small bathroom in a better functional way which you will love to have bath in it.